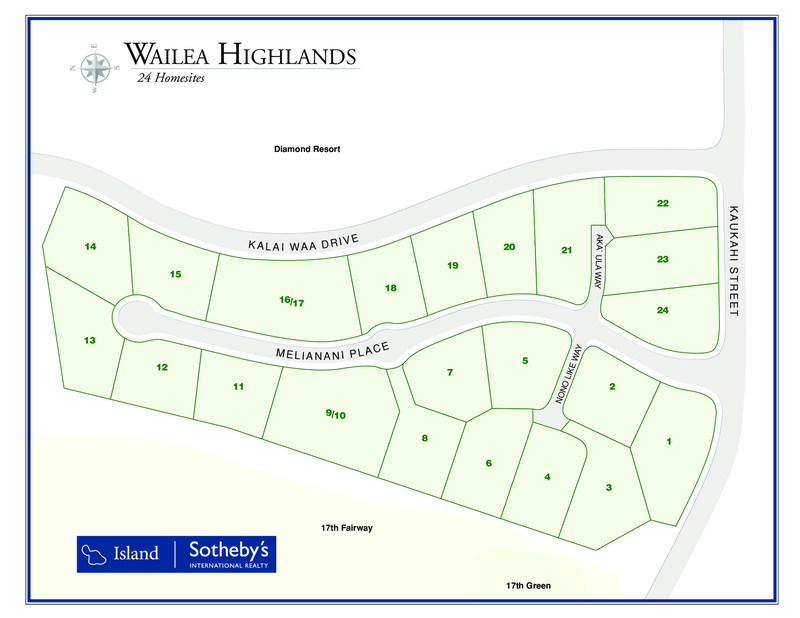 Neighboring the elegant Hotel Wailea, Wailea Highlands is one of the area’s most spacious communities, with only 24 homesites over just more than 14 acres. Situated on a slope overlooking Maui’s southern coast, Wailea Highlands offers some of the most luxurious living Wailea has to offer. The west Maui mountains can be seen in the distance, while humpback whales can be spotted offshore during the winter months. Championship golf courses, fine dining and spas are only minutes away from the community, which neighbors some of the island’s finest resorts. Thinking of purchasing or selling a Wailea Highlands property for sale? Contact us for a private consultation - our team encompasses some of the utmost experts in the Wailea real estate market who would be happy to answer any questions.